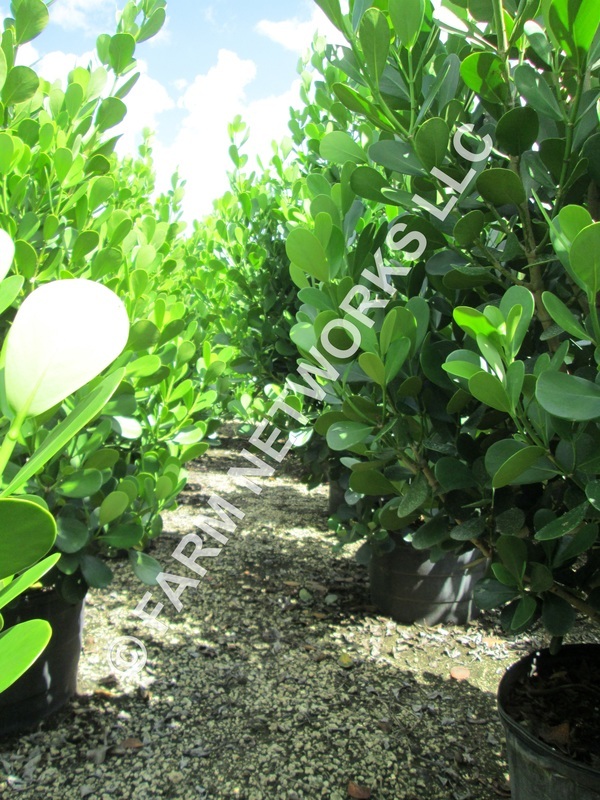 Clusia has become the most popular plant for hedges. Many home owners associations are resorting to clusia as a hedge for privacy and as replacement for the dying ficus which is no longer an option. 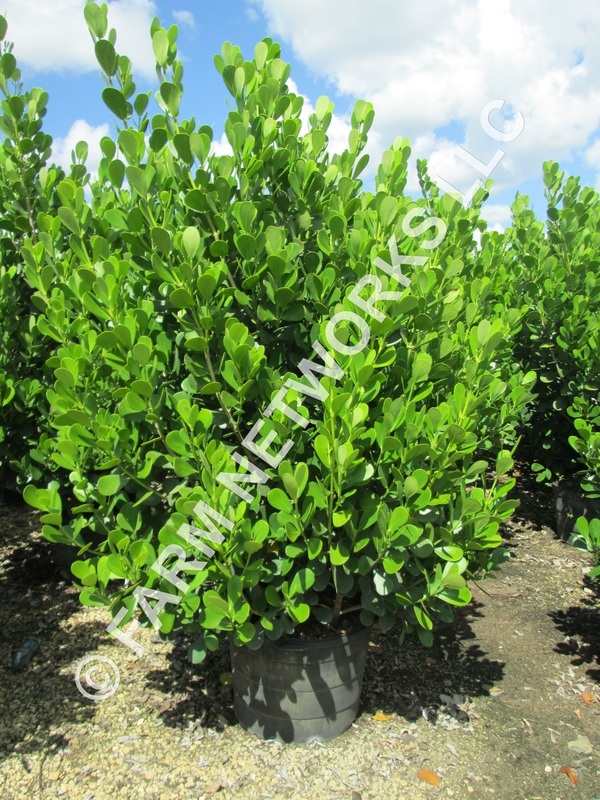 The clusia guttifera or small leaf clusia comes in three main different sizes, the 7 gallon clusia is usually around 3 feet tall, the 15 gallon clusia is usually around 5 feet tall and the 25 gallon clusia is usually around 6.5. feet tall. 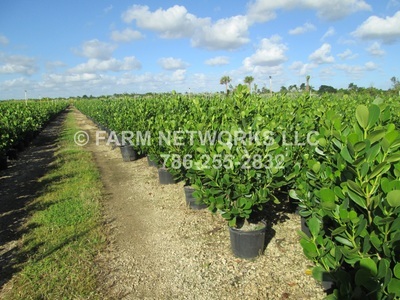 The clusia has become the best plant to replace your dying and white fly infected ficus hedge, it provides great privacy and it is also a beautiful, lush, thick plant which grows to be full and can be shaped into the perfect privacy hedge in square form or in the form you like for your project. 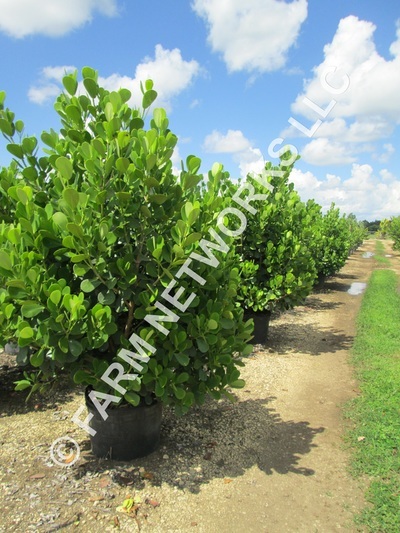 If clusia plants are planted with the correct spacing from the beginning you will have an immediate privacy hedge. 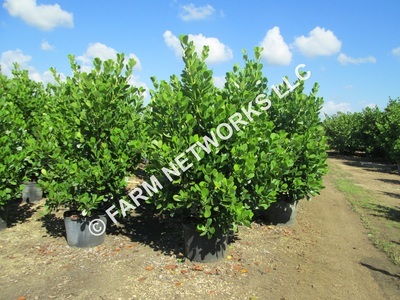 The most effective way to do this is by digging a trench the size of the cousin container and placing them right next to each other. 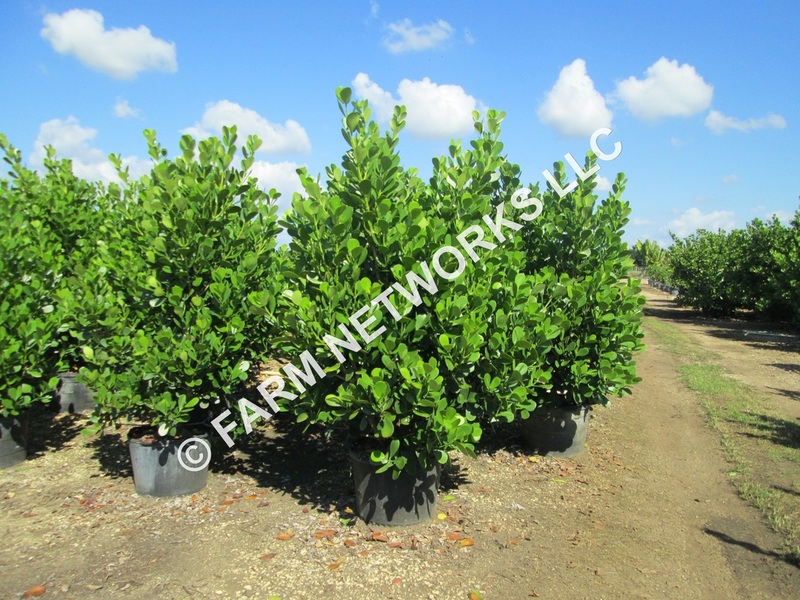 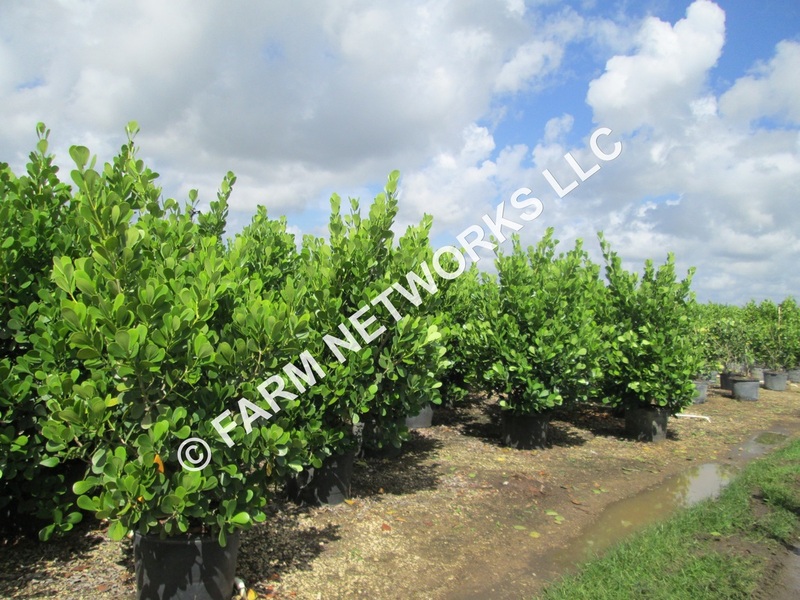 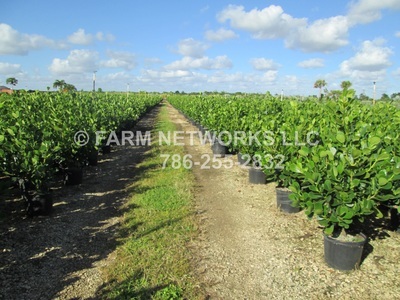 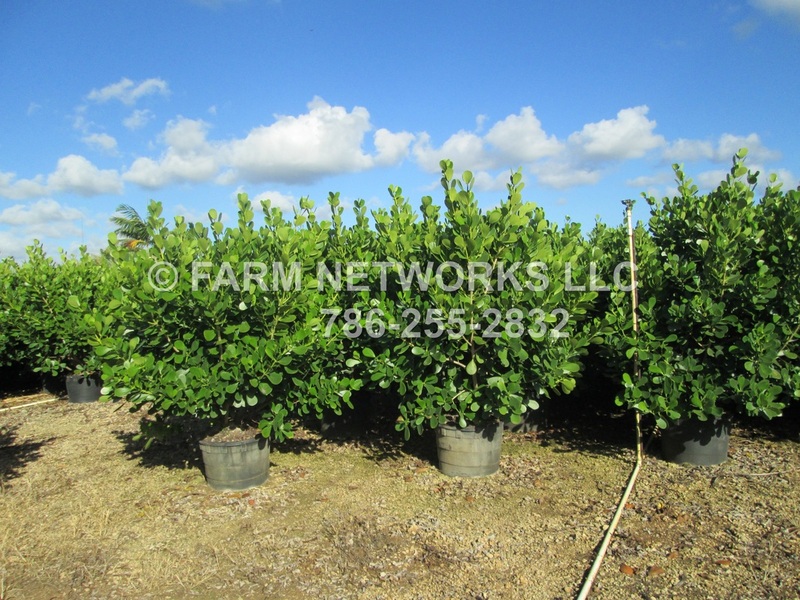 You will accomplish an immediate privacy wall of gorgeous, lush green clusia hedges. 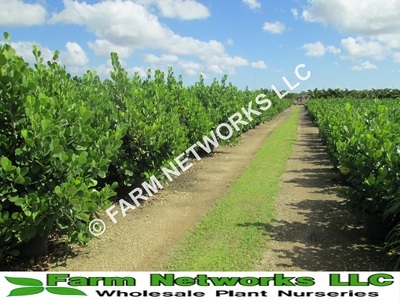 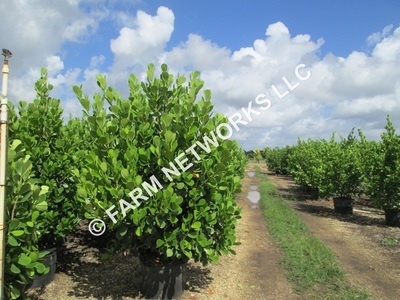 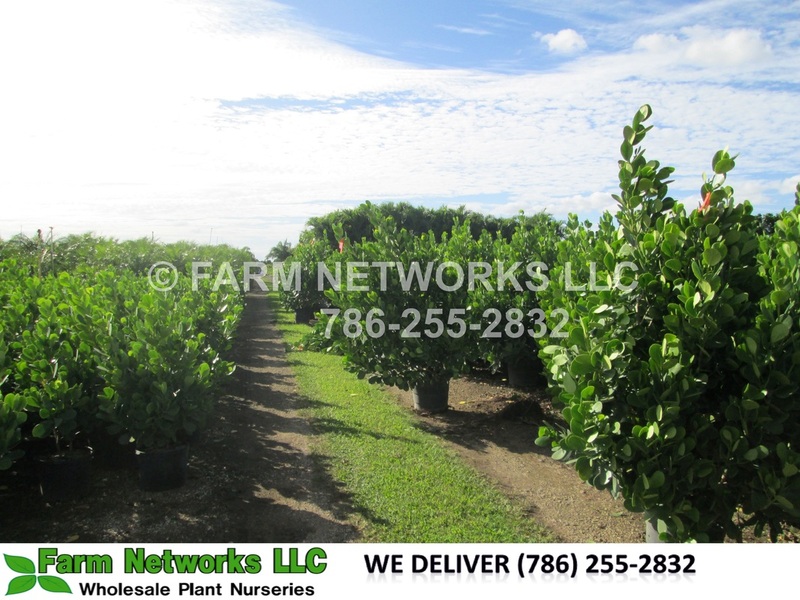 Watering and maintenance is very easy on then clusia plants and until now they do not catch any bugs or pests so they are the best bet for a long term healthy privacy hedge. Landscapes will transform your living areas and will make everything sleek and clean, with the wooden fences properties look monotone and ran down with a cousin hedge you can achieve a beautiful aesthetic that is therapeutic and pleasing to the eyes. 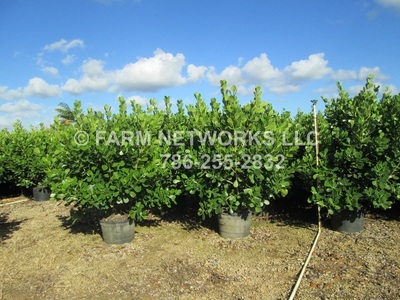 A clusia privacy hedge is the way to go to add value to your home or neighborhood.